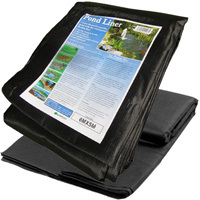 PondXpert Preformed Pond Goldfish: Preformed Pond Liners: Pond Liners - Buy pond equipment from Pondkeeper: fishing out the best deals on the net. 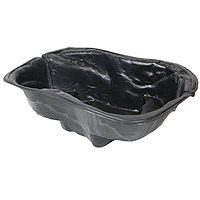 Save £20 on this large preformed pond liner. 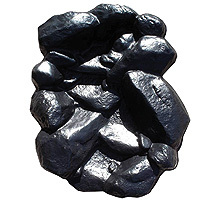 We're pleased to bring to you this large preformed pond liner from PondXpert. This preformed pond is large enough to be used as a fish pond. 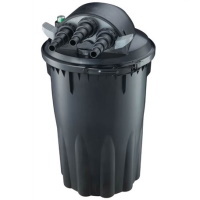 As it is available in a classic pond design shape you don't have to worry about what shape to make your new pond. Despite this being a very large, bulky item we will deliver it direct to your door.